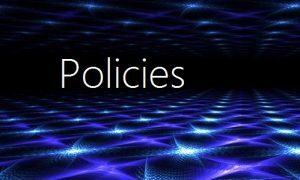 It is generally accepted in business that policies play an important compliance role. This also applies to privacy compliance, however there are specific requirements and expectations regarding privacy (POPIA) policies. The most important of these requirements is enforceability and the ability to measure and monitor. Furthermore all conditions of the act should be accommodated in policies and all business activities where private data is processes must be governed by a policy. These policies should not contradict other policies or legislation. Policies should be harmonised in a framework to the applicable processes and privacy controls. Magna group has vast experience in policy design and modelling that enables their team of experts to achieve these unique components in policy modelling and design for your business.